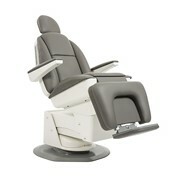 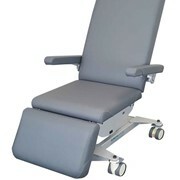 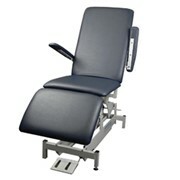 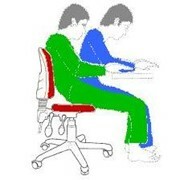 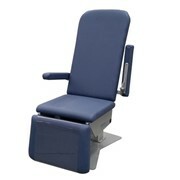 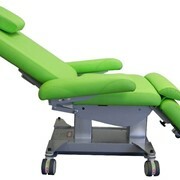 A particularly versatile chair with an integrated electric seat tilt / backrest. 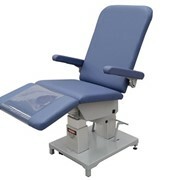 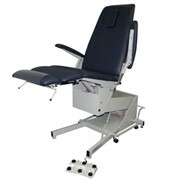 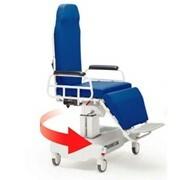 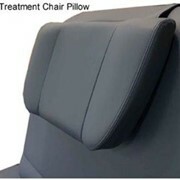 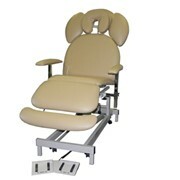 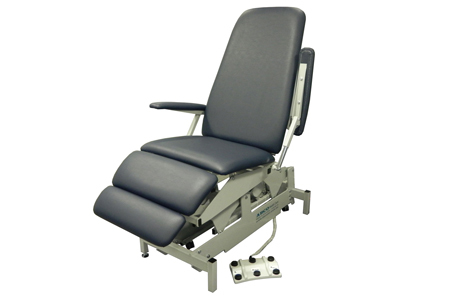 The Australian designed and manufactured with a 5 year warranty ABCO D100 Treatment Chair is a versatile addition to surgeries, first aid rooms or anywhere there is a benefit in having a patient sitting for treatment. 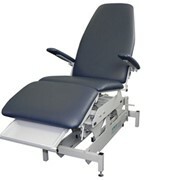 While this chair will also extend to work as a horizontal examination couch, it easily converts into a comfortable, easily accessible chair. 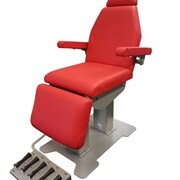 This is achieved through an integrated seat and backrest where, as the backrest lifts, the seat section progressively reclines to -11.